Bike to Work Day is just around the corner, on June 24, so get your trusty steed ready if it isn’t already and start scheming where to stop for free food and goodies on your way to work. On the fourth Wednesday of each June, Bike to Work Day brings hordes of bicyclists to Colorado streets for a rolling celebration that’s just about as festive as the Fourth of July. Bands, breakfast stations, and competitive banter at the water cooler are all part of the fun. 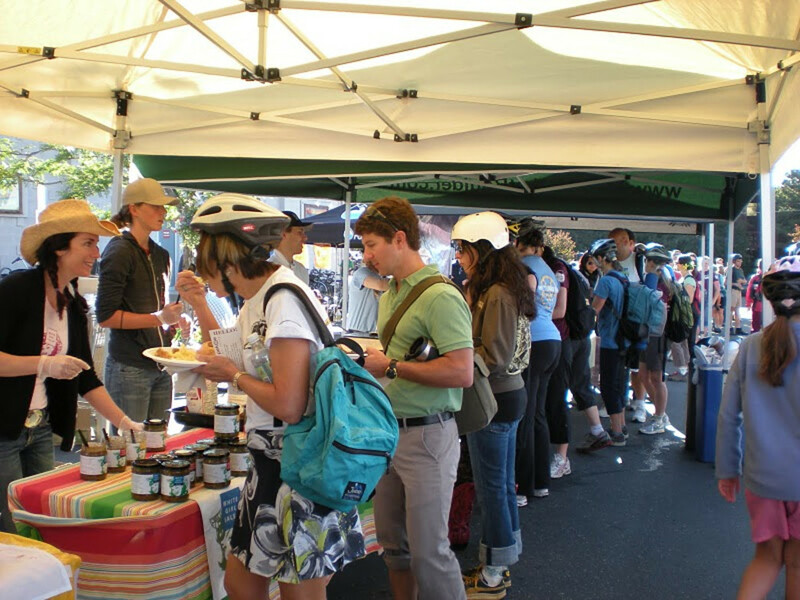 More than 30,000 people in the Boulder/Denver area are expected to take two wheels to work during Bike to Work Day this year, stopping at fueling stations to fill up on free pancakes, bagels, fruit, and other goodies that enthusiastic sponsors hand out along with smiles and high-fives. Cyclists can choose from approximately 50 breakfast stops in Boulder, or about 200 dispersed throughout the Denver region. 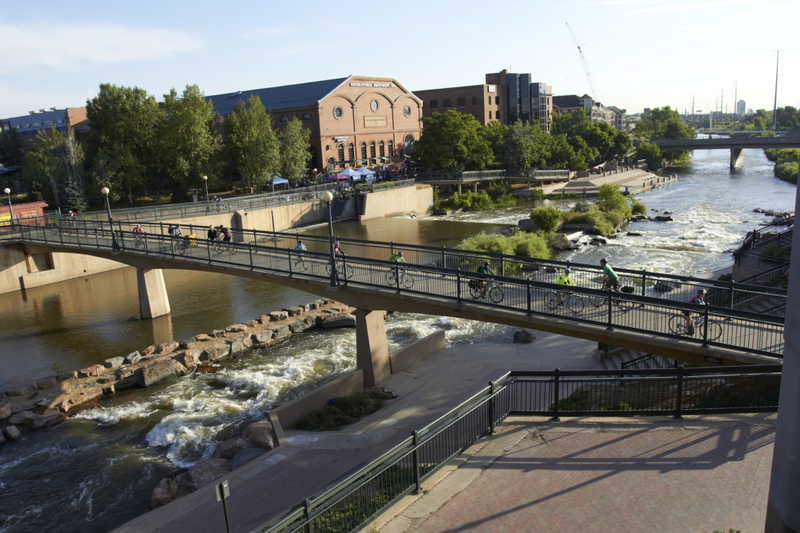 Boulder’s Bike to Work Day is just one of the highlights of Walk & Bike Month , which is sponsored by GO Boulder , part of the city’s transportation department that works to reduce single car usage. 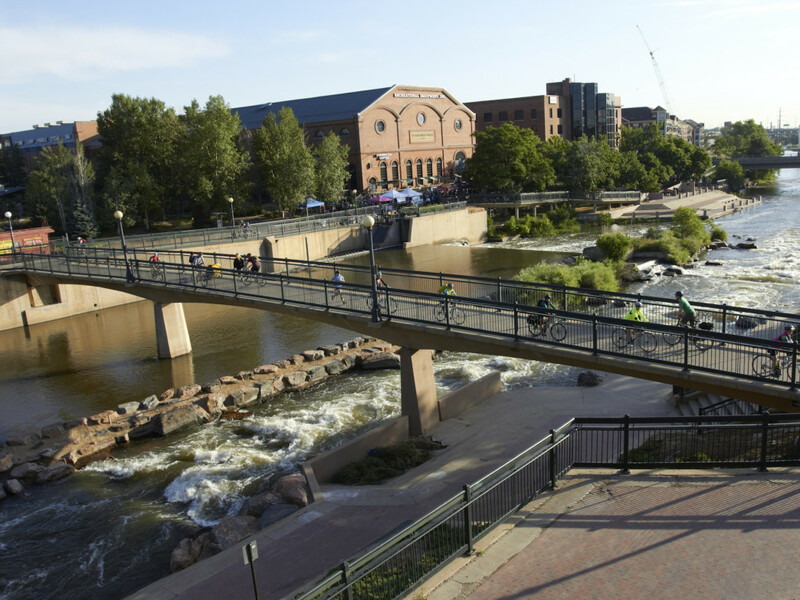 Events on Bike to Work Day are the result of the sweat equity of Community Cycles , a Boulder nonprofit that helps spread the love of bicycling and promote safe riding. This is exactly the hope of Naropa University , a school that stepped up to sponsor the Boulder event this year, along with more than 50 other local businesses and government agencies. If you’re not sure how to prep your bike, choose a route, what to wear, or are intimidated by bicycle commuting in any way, take advantage of online resources that offer great tips. 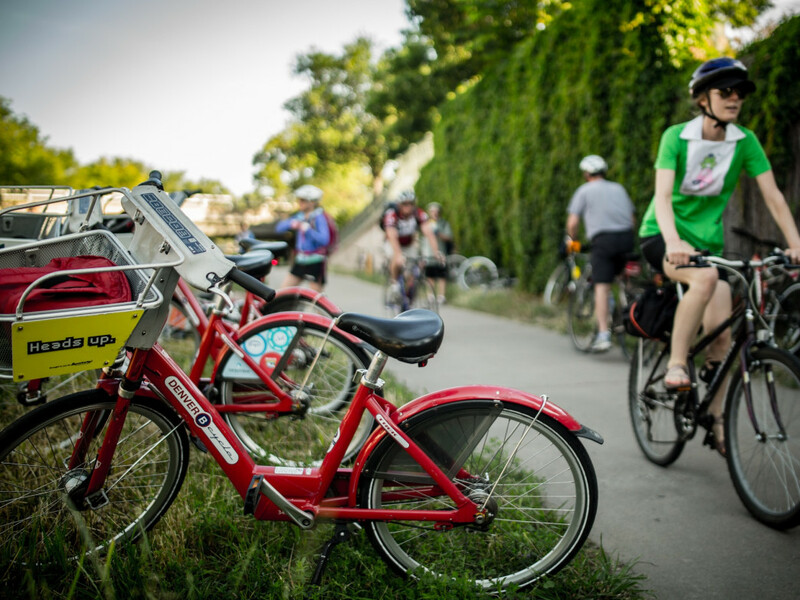 PeopleForBikes, the League of American Bicyclists, and many other organizations offer great pointers on how to get started. If your commute is especially long, try combining it with the bus or light rail. And if you don’t have a bike, don’t fret. Borrow a B-cycle from one of many stations in Boulder and Denver. Or walk. Bike to Work Day encourages transport on two feet, too. Organizers encourage riders to register online before the event, to help track how many people participate and the number of car miles offset. 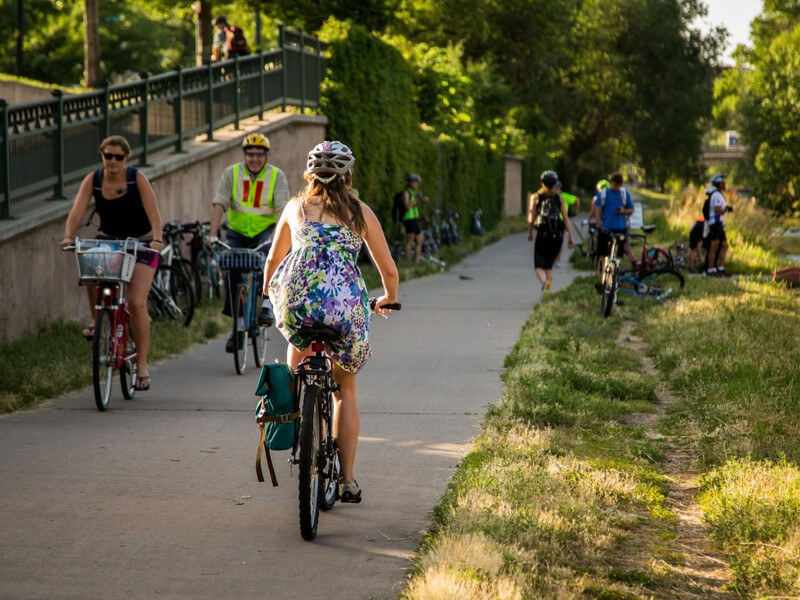 In 2014, 29,282 people participated in Bike to Work Day in Denver, replacing nearly 17,000 cars, says Miller. You can also create a company team to fire up friendly competition, see how your company’s mileage stacks up against others’, and earn prizes and bragging rights. Prant says that if you tend to hop in your car without thinking, then Bike to to Work Day is a great way to start small. It can demonstrate how easy to it to switch trips to biking, whether to work, dinner, a friend’s house, or the store. And in the process, you just might find that riding on two wheels could be your new transit status quo.